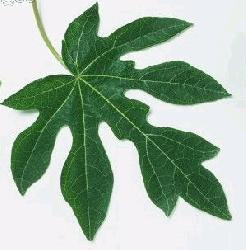 Home › Updates › Does taking papaya leaves “cure” dengue? Thank you for asking. The quoted study Carica papaya Leaves Juice Significantly Accelerates the Rate of Increase in Platelet Count among Patients with Dengue Fever and Dengue Haemorrhagic Fever was conducted in Malaysia. 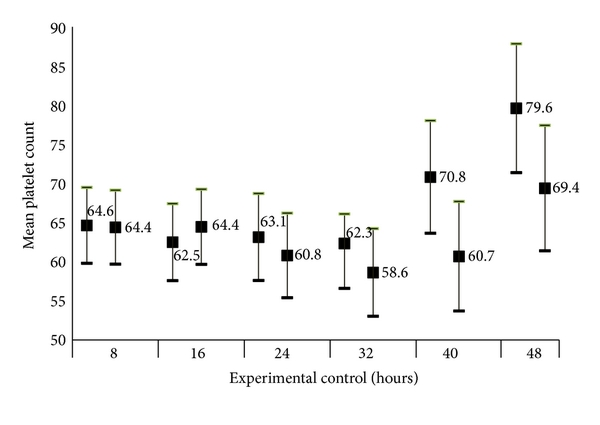 What happens after the 48 hour mark is not known as the study does not mention this. The difference could be negligible for all we know. Whatever you ingest, the platelet count will recover by itself usually starting by the 7-8th day of illness. Dengue fever in the vast majority is a self-limiting illness. The misconception in the public lies in the over-rated importance of the platelet count. What is far more important than the platelet count is the fluid and hydration status. Dengue patients require adequate hydration, and patients sick enough to need admission will require intravenous fluids as the problem with dengue is shock and organ failure. Current national dengue guidelines de-emphasize transfusion of platelets and in fact there is little or no role for prophylactic transfusion of platelets. In summary, no, papaya leaves will not “cure” dengue. We do not think the platelet count is significantly affected from a clinical perspective and this detracts from the more important point in the management of dengue which is adequate fluids and hydration.